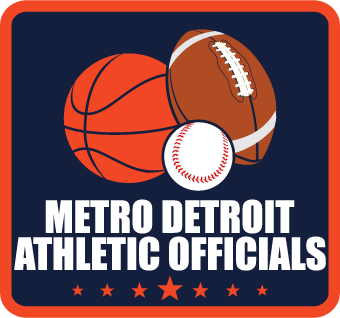 As a reminder, we’ve been advised by MHSAA to clear out our members in good standing for each sport every year. To be considered a member in good standing with the MDAO for a sport, remember to 1) pay your dues, 2) submit an updated registration form (even if your information has not changed) and 3) attend at least two meetings in each sport you officiate. Thanks for all your hard work and we look forward to working with everyone this upcoming year.